I'm pleased to announce another giveaway...yay! 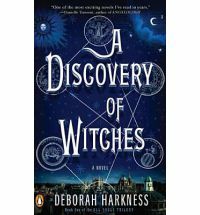 This giveaway is being offered at Romance Book Junkies' Halloween Spooktacular and the prize is a copy of A Discovery of Witches via The Book Depository. To enter this giveaway, you must visit Romance Book Junkies' blog. Don't delay because this offer vanishes on October 25th. 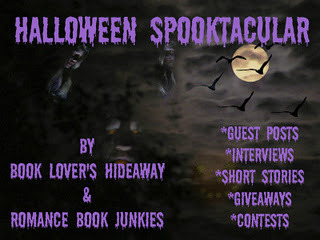 After you stop by Romance Book Junkies, don't forget to thank Danielle at Romance Book Junkies and Donna at Book Lover's Hideaway for co-hosting a great month of giveaways.